White House physician Ronny Jackson, whom President Donald Trump has nominated to be the new Veterans Affairs Secretary, has continued to be the subject of allegations that he engaged in inappropriate behavior in the workplace. 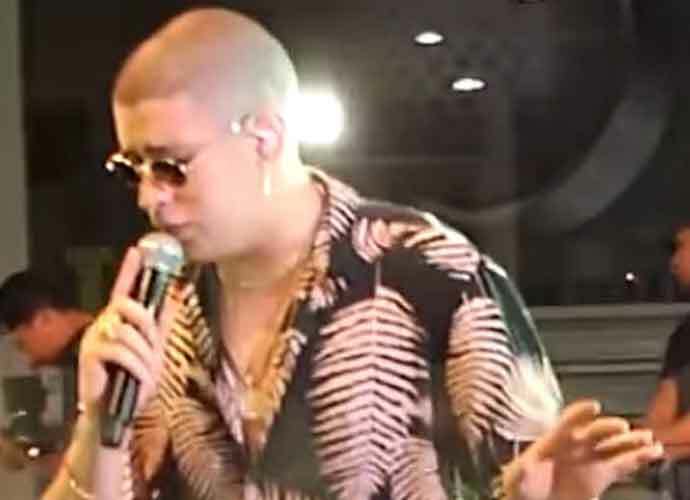 The main claims surrounding Jackson, which surfaced Tuesday, are that he often drank heavily while on the job, and even became drunk several times. Jackson — who was appointed as White House doctor by former President Barack Obama just months into his second term in 2013 — also allegedly prescribed doses of prescription medication to several White House staff and reporters who often travelled internationally, according to the New York Times. The Times said Ambien, a sleep aid, was among the drugs Jackson handed out. The top Democrat on the Senate Veterans’ Affairs Committee, Montana Sen. Jon Tester, told CNN in an interview this week that Jackson was nicknamed the “Candy Man” by several White House staff members because he distributed prescription drugs like they were candy. Jackson’s Senate hearing has been postponed in the wake of the allegations against him. A CNN report on Wednesday described an incident Jackson was involved with in 2015 where the doctor began drunkenly banging on a female employee’s hotel room door during a trip abroad. The report added that Secret Service agents became so worried about how loud Jackson was being that they stopped him in order to keep him from waking Obama. 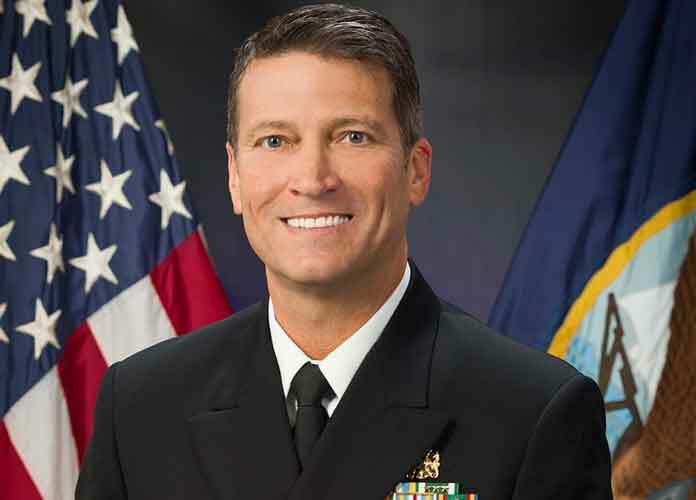 Jackson, a former rear admiral in the Navy, issued Trump’s health report during a press conference in January and was criticized for overly praising the president’s body and overall health. The physician said Trump could “live to be up to 200 years old,” among other extravagant comments. Some elected officials have defended Jackson, saying they don’t believe the allegations about him are true and that he is perfectly fit to lead the VA.
Jackson also reportedly once crashed a government vehicle while drunk. Other officials have condemned the lack of vetting of Jackson and other Trump administration nominees.